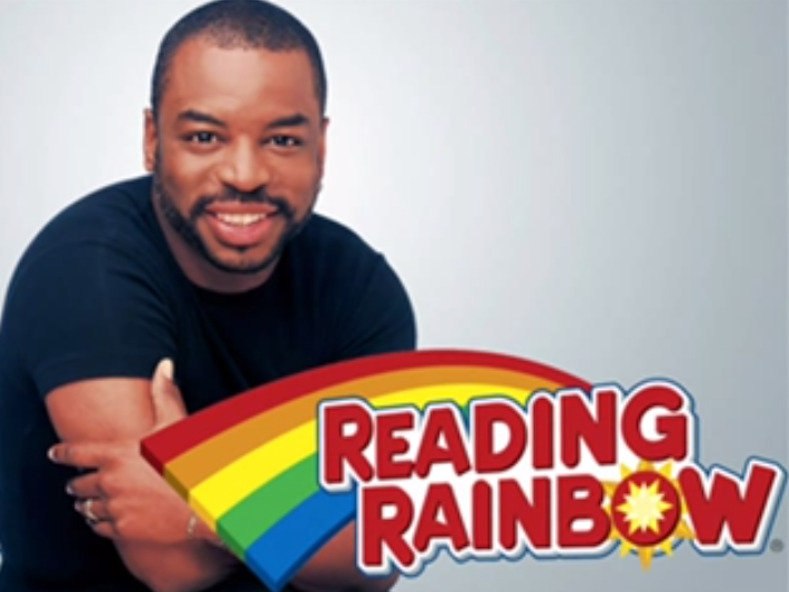 A few weeks ago, children of the ’80s and ’90s got a blast from the past when a campaign to resurrect “Reading Rainbow” launched on Kickstarter. The project aims to inspire a love for reading in children by bringing the old TV show into the modern age. A mobile app and desktop version are both in the works. 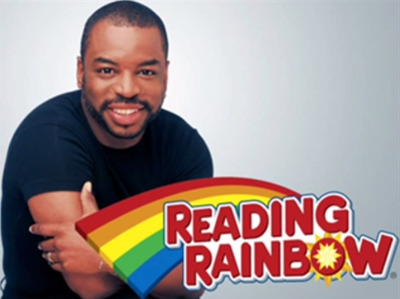 The Kickstarter project, led by former “Reading Rainbow” host LeVar Burton, absolutely exploded, reaching its goal of $US1 million within just 11 hours of its launching. It has now raised more than $US3.8 million from more than 81,000 backers, making it one of the most-funded Kickstarter projects of all time with 16 days left to go. Burton has since adjusted the goal to $US5 million, which he hopes will help even more kids access the new “Reading Rainbow” materials. But what exactly is “Reading Rainbow,” and why are people so excited that it’s coming back? The show was the third-longest running children’s show in PBS history, and it was filled with educational fun and adventure that kids across America enjoyed. 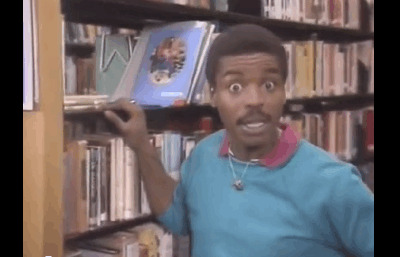 'Reading Rainbow' premiered on June 6, 1983. 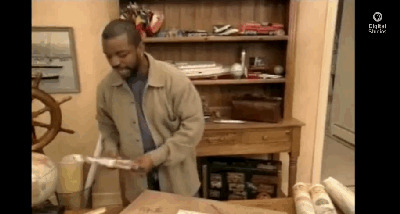 In the first episode, 'Tight Times,' host LeVar Burton shows a friend how a library is a great place to have fun on the cheap. 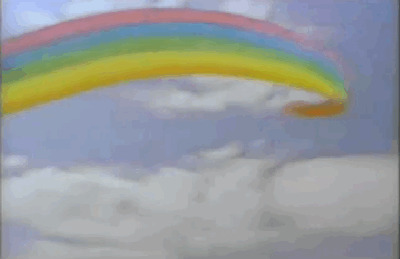 The purpose of 'Reading Rainbow' was to show kids that books could make anything possible. 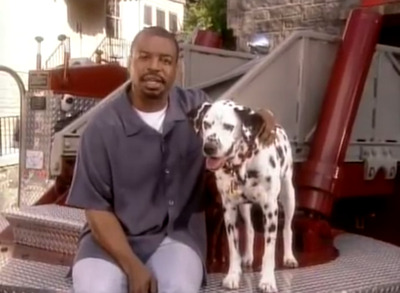 The opening credits sequence changed several times in the 23 years 'Reading Rainbow' was on the air, but fans will immediately recognise the theme song. 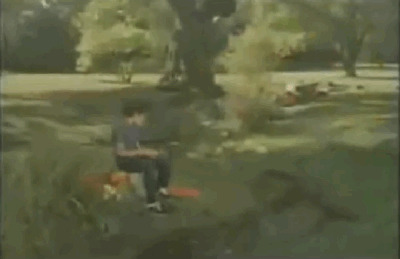 In one version of the title sequence, a young boy encounters some magic during a day at the beach. A girl reading on her front stoop gets transported into outer space. And another boy fulfils his pirate dreams just by cracking open a book. Each episode followed a similar pattern. Burton would find a book that would inspire some kind of adventure. 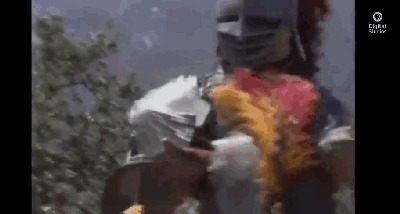 It was a different adventure every time, from travelling in space to jousting with medieval knights. Each episode would have an overarching theme that Burton would try to communicate to his young audience. In 'Sky's the Limit,' he talked about the importance of setting goals for yourself. In 'Helping Others,' Burton spoke of the importance of lending a helping hand. 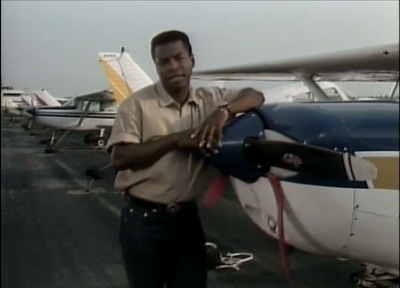 The episode included an interview with a team of scientists helping rescue endangered animals in the wild. 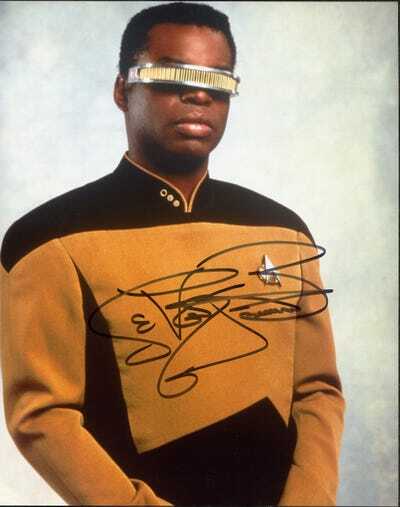 Burton had many high-profile guests join him on episodes of 'Reading Rainbow.' James Earl Jones, Bill Cosby, Martin Short, Al Roker, Angela Bassett, Helen Mirren, and Kermit the Frog all made appearances. At the end of each episode, Burton would say, 'But you don't have to take my word for it,' and then ask a group of kids their opinions on the book or lesson of the day. The show gained a devoted audience over the years. In 2009, Burton made a surprise appearance at a Diggnation event in Los Angeles, and the crowd went wild. He even performed a rendition of the show's ridiculously catchy theme song. Even Jimmy Fallon did a spoof on the theme song in 2012. By the time 'Reading Rainbow' ended its 23-year run in 2006, it had won more than two dozen Emmys and a Peabody Award for public service. 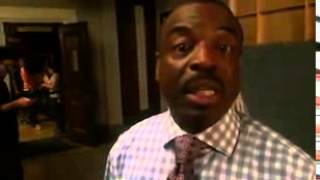 In 2011, Burton was back with a 'Reading Rainbow' app. It was soon the top-rated educational app on the iTunes store. With the funds raised from the Kickstarter campaign, Burton plans to make 'Reading Rainbow' available on desktop, iOS, and Android platforms. 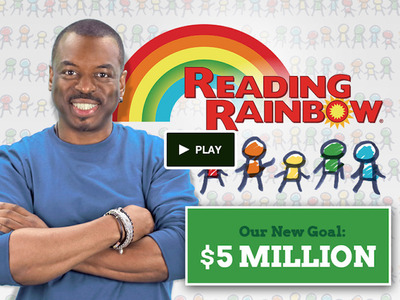 If they reach the $US5 million mark, the team pledges to donate the 'Reading Rainbow' product to 7,500 classrooms across the country. 'Reading Rainbow' has been a labour of love for Burton. 'We are literally changing the world, one children's book at a time,' he said in a video showing his emotional reaction to raising $US1 million. 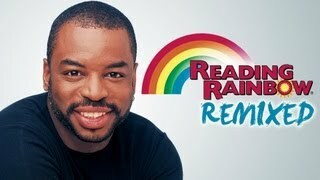 You can check out more of the best moments of 'Reading Rainbow' in this video compilation from PBS. Now see another amazingly successful Kickstarter project.